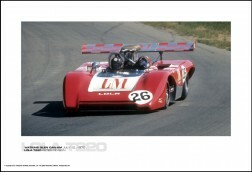 LOLA T280 J. BONNIER/G. LARROUSSE/R. 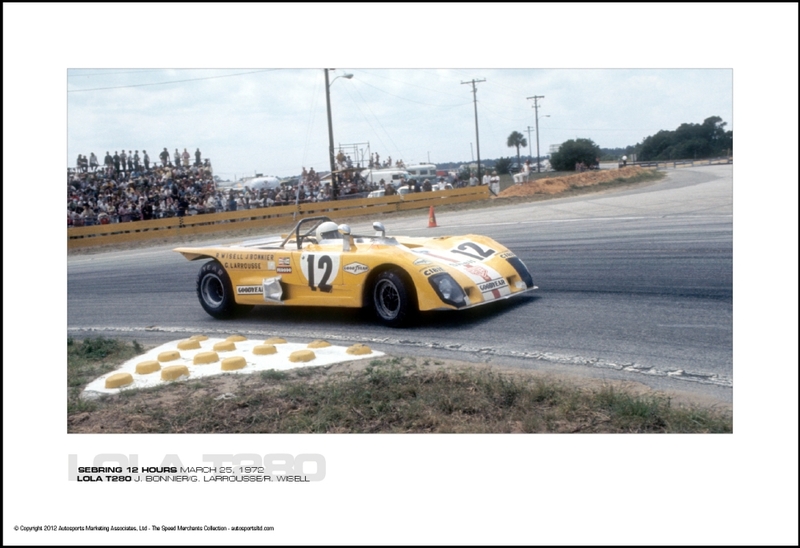 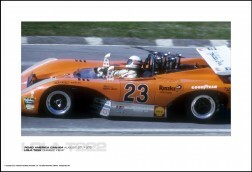 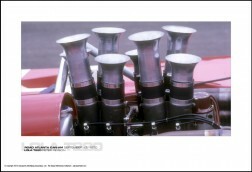 WISELL - SEBRING 12 HOURS MARCH 25, 1972 - Autosports Marketing Associates, Ltd.